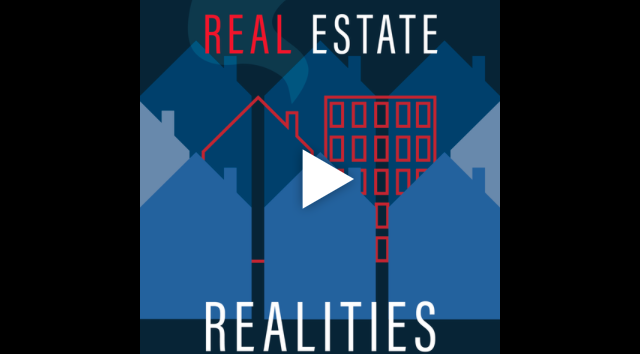 Landlords, investors, house flippers, contractors, homeowners, lenders, brokers, property managers, agents, lawyers, accountants – spend an hour with Real Estate Realities Podcast as each week, host David Soble and Dylan Tanaka get the practical no-nonsense line on this crazy business! Whether you’re buying or selling a property or for use as an investment, David Soble and Dylan Tanaka bring years of legal and business experience to the proverbial real estate “closing” table. As active real estate entrepreneurs, they have owned hundreds of properties between them – residential, commercial, industrial, vacant land, even farms! Soble and Tanaka bring a fresh, informative, and sometimes funny perspective on the realities of the real estate business. On the September 22, 2018, episode, guest and CEO of Rena-Fi, Inc., Rick Webster joins the podcast to discuss the evolution of his own real estate business. If you are a business owner or real estate investor, you can take away some ‘golden nuggets” from this lively exchange.